If it’s planted in the ground these are your people. All the colors of the rainbow, row after row. Their fields looks magical! 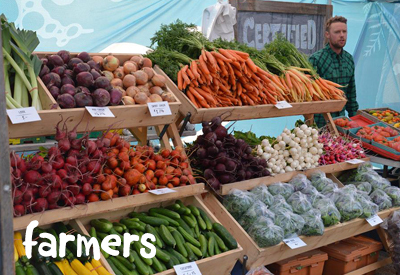 Check out all our great farmers below! These folks spend their days looking after the animals in their care. Quality of life is on the forefront of each of these ranchers’ minds. From when they wake up to when they go to bed their animals are their number one priority. Check out all our great Ranchers below! This is a group of special people who work their personal magic and love into the items they create. The care and attention put into every minute they spend crafting is truly admirable. 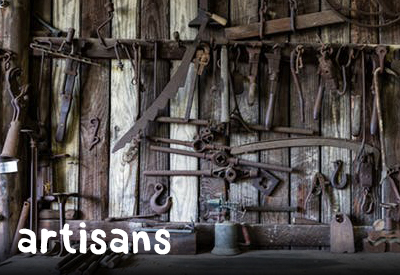 Check out all our great Artisans below!